Meet our animals here before Animal Club crew comes to visit you. While not all the animals will be to visit you on the day, you can meet and find out about them on this page. Just like you, each individual creature is unique. Apart from individual physical differences from us humans as well as each other, animals also differ in what they like, dislike. Very similar to you and me they have individual character some funny, some silly, some lazy, some busy but certainly, all of them are fascinating and deserve our respect and love. Dave is Alan’s brother, he is much more chilled out and has an irrational fear of bananas! He likes to hide in his house and lay on his hay so he doesn’t have to share. His hairless feet help with climbing and finding suitable sleeping spots. Paul only has one eye due to problems at birth, he’s still young and is a bit on the crazy side. He loves to run around and make a lot of noise, he will do anything for a bit of food. He may be new to the menagerie but he’s settling in fast. A miniature diva who is partially blind and nearly deaf, she loves sitting on shoulders and bossing people around. She’s an old lady who needs extra loving care, and she makes sure she gets it! The mane of a lion and the heart of a kitten, Emily loves cuddles and playing with everyone. She may be old but she has a spring in her step and enjoys treats of Brussel sprouts! Lola is an old lady who likes her own company, she prefers spending time with people over her own kind. She’s a little slower on her feet than she once was but that doesn’t stop her playing with her toys and winning hearts. 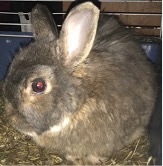 RSPCA provide excellent advice and information on how to look after rabbits and guinea pigs as pets. 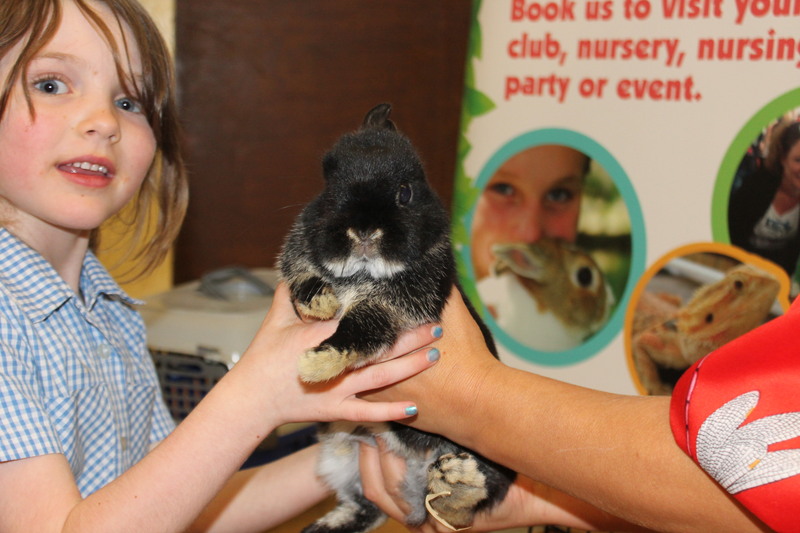 You can meet our animals and have a personal encounter with them as therapy, educational activity or for an event. There are several options for how to get in touch with us and book or get further information. Option 1, complete an online enquiry form. Option 2, email us at enquiries@animal-club.co.uk. Lastly, Option 3, phone on 0114 329 08 51. A beautiful little boy with a beautiful soul, his blue eyes set him apart from his peers. He has sense pits on his snout which allow him to ‘smell and see’ what’s around him. Royal pythons love curling into balls and he is no different! Melvin is just a baby but unlike Paige, he loves food in all shapes and sizes. He is already growing very quickly and becoming very adventurous. This Royal python probably will be a big man when he is fully grown because royal pythons can reach up to 6 feet long! A gentle soul and always a firm favourite. He loves nothing more than cuddling up around your neck or exploring in your arms. He’s got a habit of skipping meals for long periods of time and then eating everything in sight. Information about choosing Royal pythons as a pet can be found on Pets4Home website. 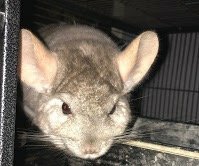 A big personality in a 5-foot body, he loves to cause mischief and has a history of pooing on anyone who handles him. He’s just showing his love! Ted doesn’t like fast movements but is forever on the move himself, staying still isn’t his forte! 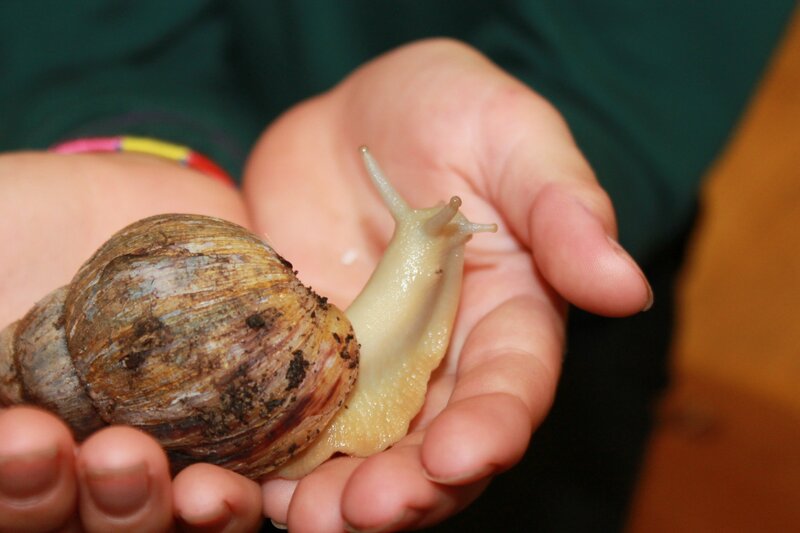 These snails grow much larger than garden varieties and have the appetites to match. Cuttlebone keeps their shell strong and they can eat small carrion. They like to be handled sparingly as they’re susceptible to picking infections up from our hands. A beautiful albino royal, albino means that their body doesn’t produce melanin so the traditional brown and black colour portrays as white and yellow. The albino gene means that Alvin has red eyes, this also means his vision is not as good as his friends’. 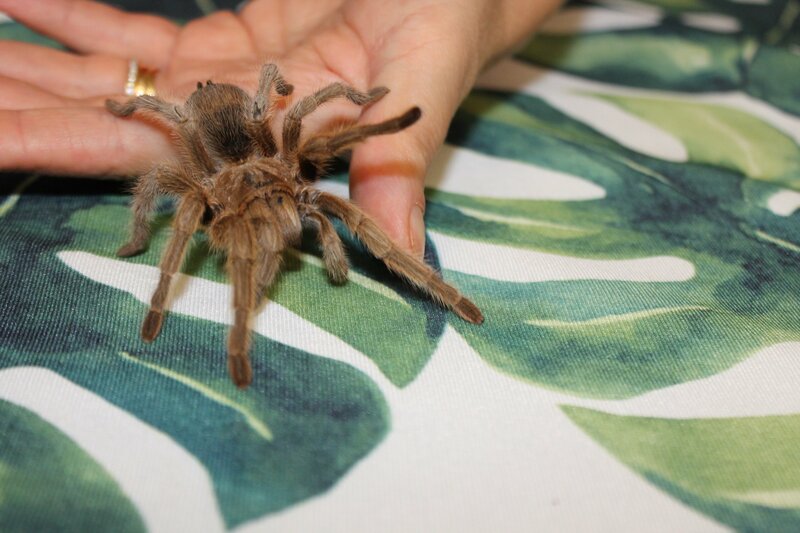 Suzie is our wobbly spider morph, as a pure spider, she is a little wobblier than Cuddles. This becomes more emphasised when she gets excited and she displays a condition called “corkscrewing” where her whole body spins, twists and turns. Don’t worry it doesn’t hurt her, she is still just as happy. Heath, believe it or not, is our only royal python who looks just like the ones you would see in the wild. As all our other pythons are morphs which are different colour mutations of the wild-type royal python. 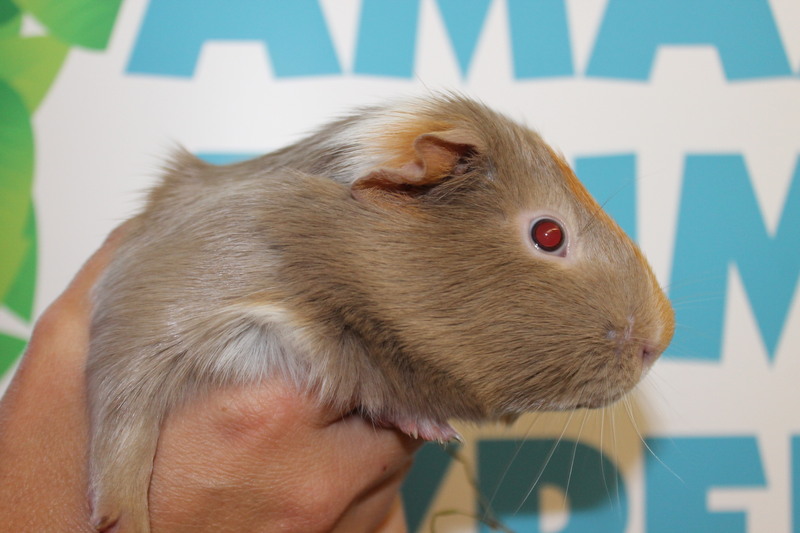 Boots is a handsome fellow whose cheeky nature sometimes gets him in sticky situations! Royal pythons have multiple teeth which are used to hold on to and pull in prey, contrary to popular belief they don’t have fangs. Cuddles by name and sometimes cuddles by nature! She is a stunning but indecisive girl, who will cuddle one minute and change her mind the next. She has a slight head wobble, a common trait of the “spider” gene that is part of her morph. 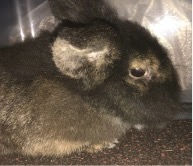 Savage, despite her name, is a loving little lady, she pushes her brother around so she can have the best of everything. She loves to chase the dog around the house and keeping warm in peoples hands. Roxy is very laid back, loves his food and gets pushed around by his sister. These animals usually live alone however when separated these two stop eating and become very lethargic. They love being together and you will see it when you meet our animals. Sunbathing is his favourite past time. Meet our animals and do not be afraid. A lovely young man and a gentle soul who likes calmness and steady hands. He’s never had to, but if he feels threatened he can flick hairs off his abdomen to cause irritation. He’s fast on his feet and likes to get into trouble. Vinny has a big personality, she loves to display her fangs and pincers in warning. She has a sweet personality once handled with a confident hand. When they have babies they carry them on their backs much the same as scorpions. Stick insects are designed to camouflage into their natural environment and will sway in the breeze to prevent detection. They need to eat almost continuously to remain healthy, they can also regrow lost limbs. 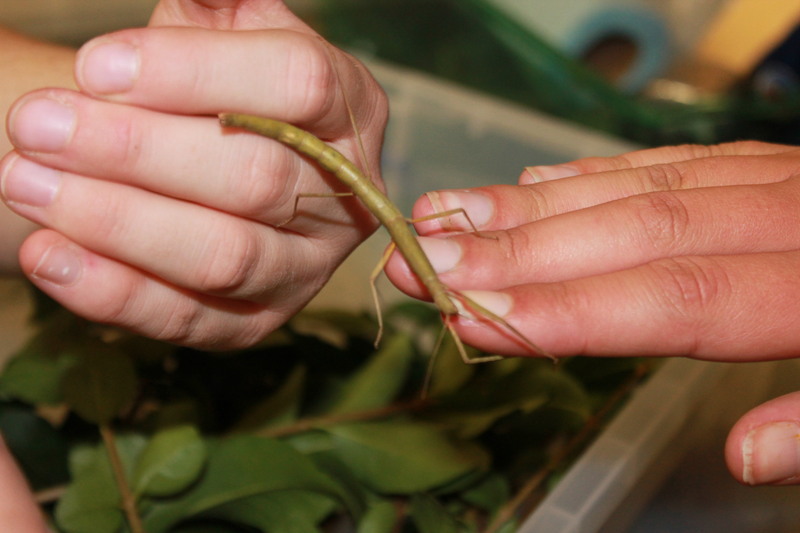 Visit BBC Nature for some fantastic fact, videos and images about stick insects. A very colourful lady with an attitude to match, she’s much happier doing her own thing and hanging out with her sisters than she is with being handled. 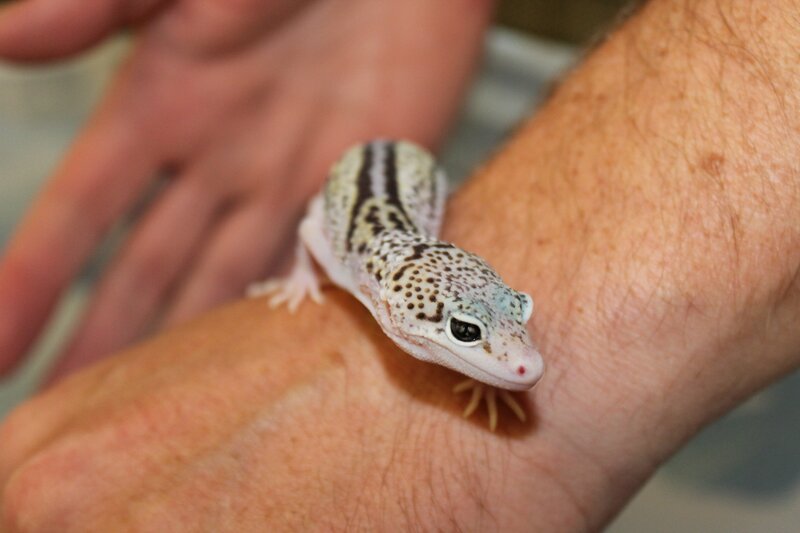 Leopard geckos can drop their tails and keep them wriggling to allow them to escape if they feel threatened. Nova loves to play hide and seek, she’s a little explorer and will get herself into mischief at any opportunity. Her unusual markings mean she’s easy to distinguish and is as individual as her colouring. Skye is the most temperamental of the trio, she likes to show everyone who is boss. She may be small but she is mighty, this wins hearts and she loves to parade around and show you her pretty colours. 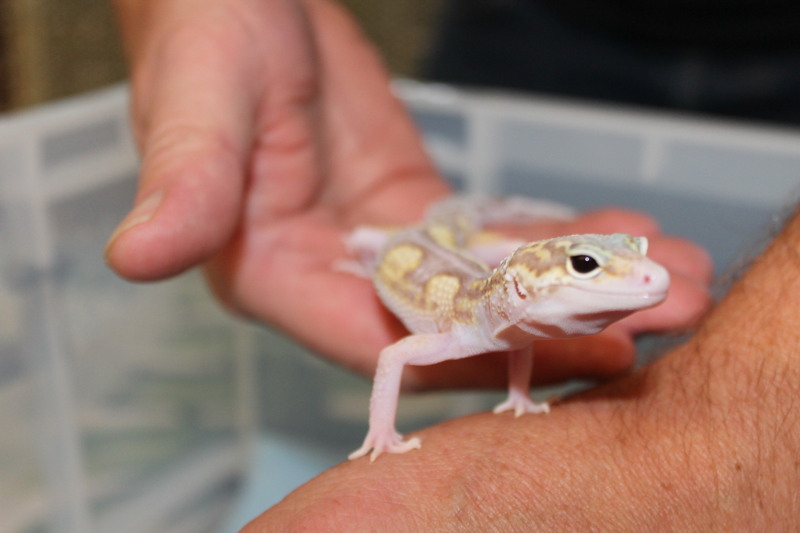 Fat tail geckos look similar to their leopard gecko cousins, and can also drop their tail if needed. Fat is stored in their tail allowing them to go without eating in times of trouble. 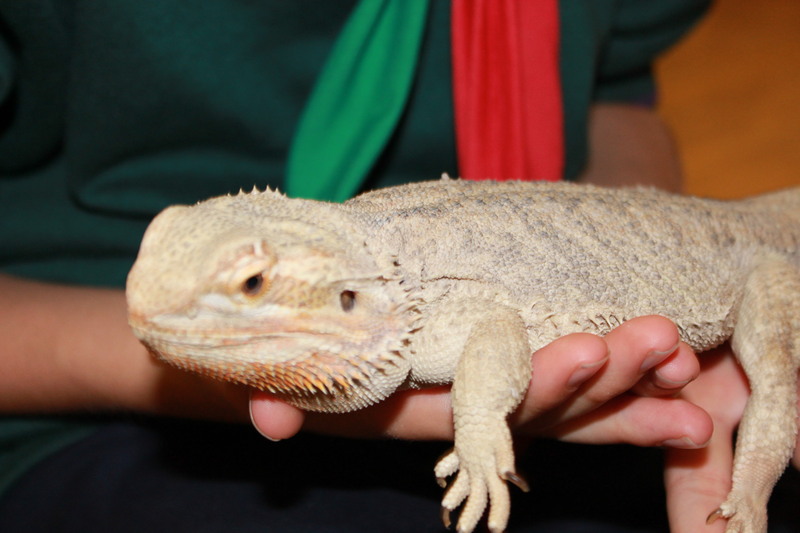 When you meet our anumals, you will see that Podrick loves to climb and chase food around his vivarium.